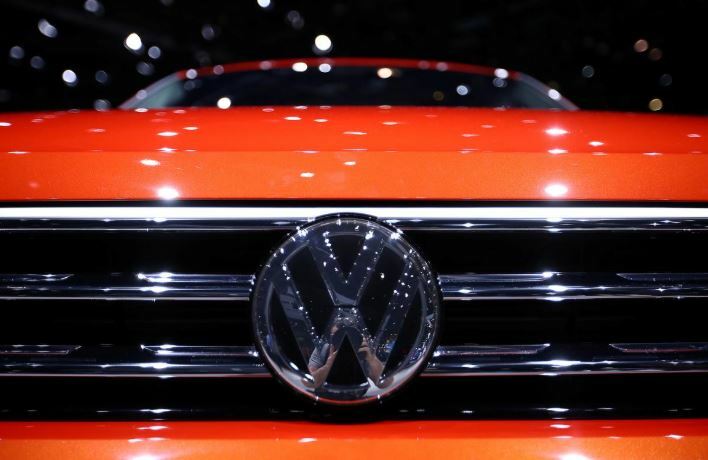 Volkswagen pushes battery partners to build Gigafactories - SABC News - Breaking news, special reports, world, business, sport coverage of all South African current events. Africa's news leader. Volkswagen will buy $56.57 billion worth of battery cells for electric cars and has identified South Korea’s SKI, LG Chem and Samsung SDI as strategic battery cell suppliers as well as China’s Contemporary Amperex Technology Co Ltd (CATL). This entry was posted on 15 Apr 2019,05:53AM at 5:53 AM and is filed under Sci-tech. You can follow any responses to this entry through the RSS 2.0 feed. Both comments and pings are currently closed.